Home » Buy Coffee Beans » What are the best coffee brands? Have you?been?given a new coffee maker, but you are still not sure what coffee brands to buy? There are so many types of coffee now available, some are popular, some are premium, while others are virtually unknown. Choosing a great bag of beans can help make things easier for you, as long as you trust your taste buds more than the advertising! Just pay attention to the types of beans, the bean’s roasting quality, and how you make your coffee. We’ll take a look at a list of the different product names, as well as the list of coffee drink names. ?Then we’ll break them down into several manageable categories, then we’ll offer some tips on buying good coffee for your home, office or wherever from among these or other popular or quality coffee brands. Many individual brands are available in larger stores, markets and online. So choosing a popular brand can be as simple as going to your favorite store and adding a bag of beans to your shopping cart. But if you do that, you’ll be missing out on some wonderful coffees from a world of roasters! Kirkland which is a private label brand, sold as part of the Costco range that includes Starbucks, Folgers, Magnum, etc..
We’ll also be looking at Nescafe, MJB, 8 O’clock Coffee, Jacobs and Caribou, and many of the other less popular consumer brands, so why not subscribe to our feed if you can’t find your coffee beans right now! So why would you consider the popular brands? Familiarity, ease of purchase, and competitive pricing are the hallmarks of the popular brands. While you won’t necessarily get the absolute best quality, you will find a standard quality that means, from cup to cup, you can rely on getting a drink that you will enjoy. The brands of coffee imports are well-known, though they have less of a market share than the domestic majors. Amongst these, we find many European brands, and even some household names, too. Most notably, are the Italian and German coffees, and a few others that you may also see occasionally in the local supermarket or whole food stores. Many of these coffees are regarded as the best brands in Europe, but many are available in stores all over the world, especially better quality stores, supermarkets and specialist stores. Though many are among the best brands of ground coffee, you may find that you can buy real beans for personal grinding. The last group of coffee brands are perhaps the least obvious, on TV. Yet if you are a coffee drinker of any regularity, you may still know these brands of coffee beans. The specialist brands are typically available in smaller markets, smaller coffee shops or chainstores, via direct mail or online. Some may even be available through gourmet coffee clubs only. Part of the allure of the specialist coffee brands are their access to smaller crops of beans that larger companies would not be able to use. So you may find that you can try some really good brands that are not generally available. I’ll be doing overviews of as many coffee brands as I can reasonably consume without caffeine poisoning! And I’ll be scouring the local marketplaces to find brands that could be on this list but aren’t. These ‘overviews’ aren’t reviews as such, more just suggestions, experiences, insights, and tips on which coffees seem better (or worse) … and how to make the most of your bag of beans! Do bookmark this page, and check back regularly to see what I’ve updated. 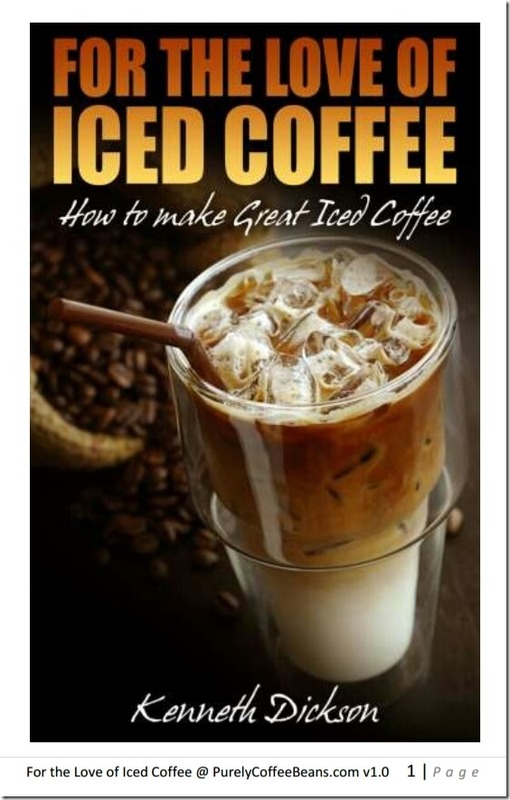 You can also take a look at my coffee guide which will help you with some basic questions. For more on these or other popular or quality brands of coffee why not check out what other customers are saying about the popular, imported and specialist coffees generally available.